The Big Bear Cider is made from apples grown in Essex. 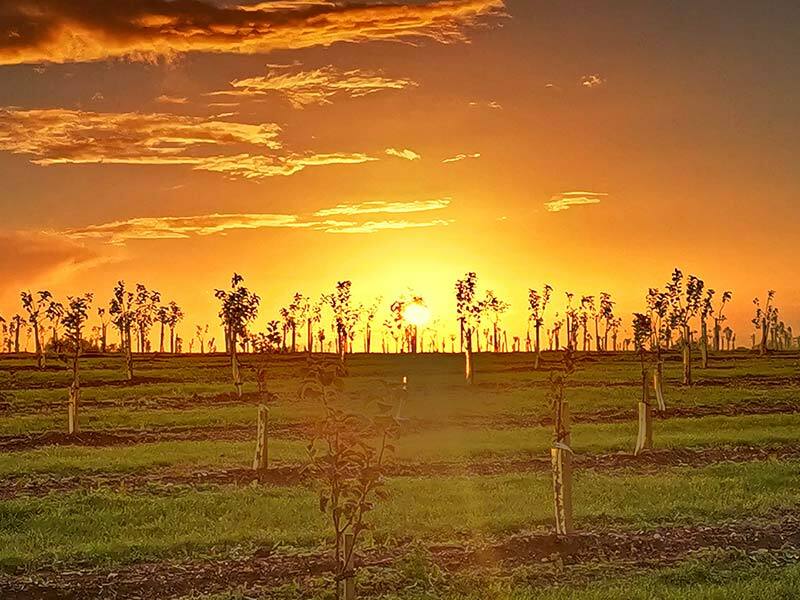 We planted our first trees in 2009 and our orchards and cider production has grown from there. Essex orchards were ripped up in the 60’s and 70’s to make way for gravel pits . 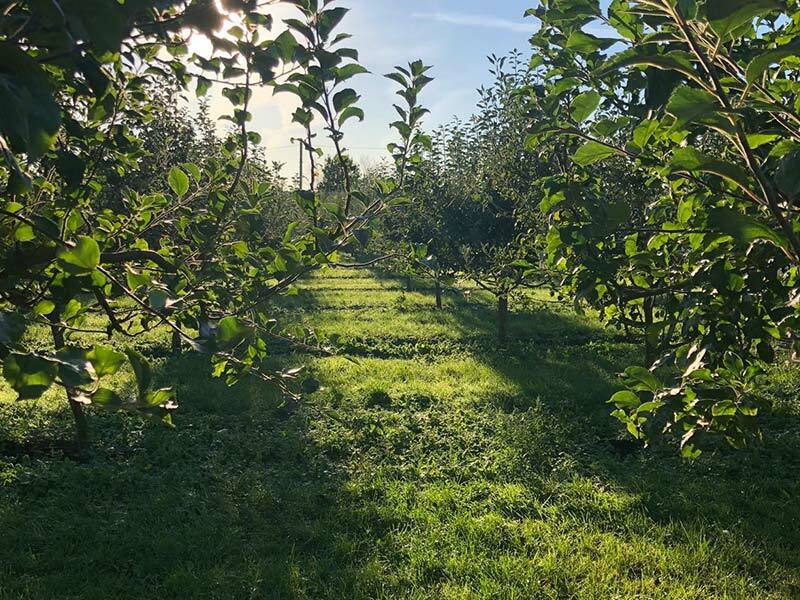 We buy disused gravel pits and turn them into flourishing orchards; making great cider and having a positive environmental impact. and we ferment the cider. 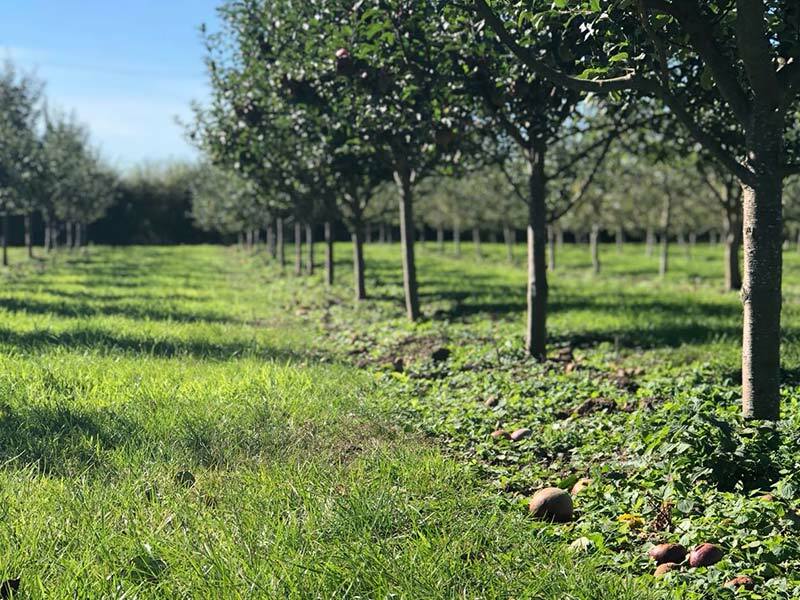 The company was created in 2015 and its mission is to turn a passion for apples into quality cider, specifically designed to satisfy the growing demand for high-end ciders. The juice is fermented using yeasts carefully chosen for their ability to bring out the delicate aromas and flavours of Big Bear’s apple varieties. A long, cool fermentation then allows the full cider characteristics to develop. 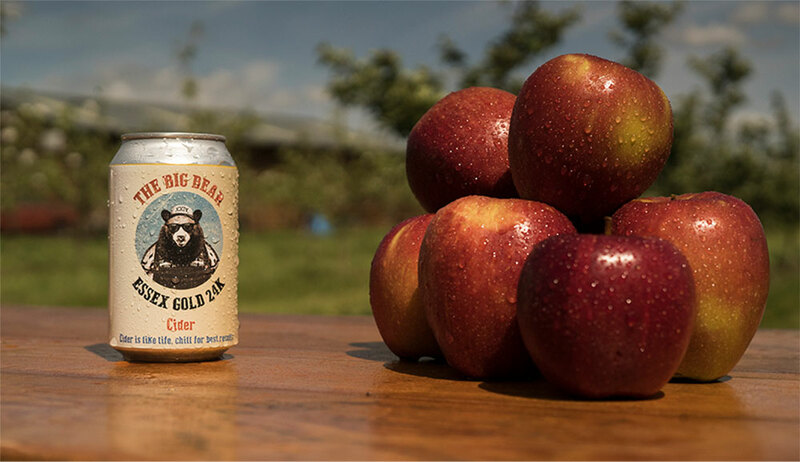 The Big Bear Cider is made from 100% apple juice, naturally vegan and naturally gluten free. 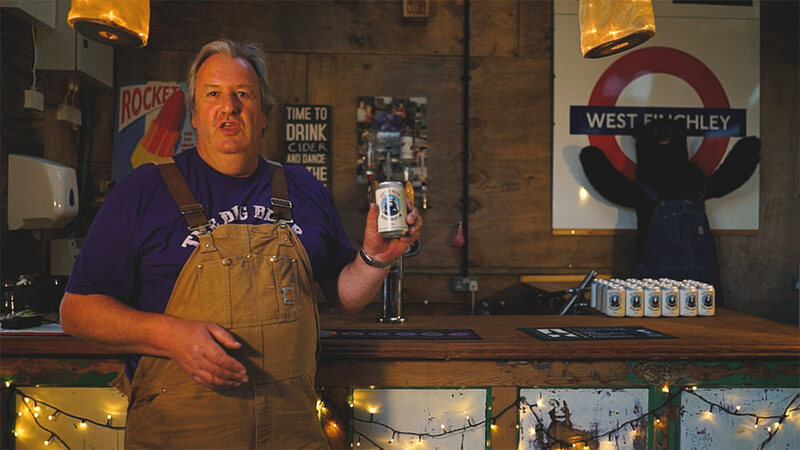 Our logo was designed with our founder Mark in mind, a massive chap whose nickname is The Big Bear and who wears dungarees on a regular basis. We know Essex doesn’t exactly spring to mind when looking at The Bear, however, we are keen to export all around the world and wanted a logo that works for different markets and products. Not sure if Olly Murs or Alan Sugar would be as flexible or travel… We could always give the bear a spray tan. Although we are not from the West Country, we still use traditional apple varieties in our ciders.